SPEC NORTH CORNER.LOVELY UPGRADED LIVING/DIN+KITCHEN APPLS. BEAU PORCILAINOSA FLOORS THROUGHOUT.SHARP REDONE BATH W/VA- NITY LIGHTS. EXTRA CLOSETS. ELEC FPLC IN LIV RM. FAB NORTH LAKE & CITY VIEWS. NEW $1M SPA-2 POOLS,2.5 ACRE PRIVATE PARK ,OUTDOOR GRILLS FOR PICNICS.COMPLETE 24HR SERVICES. WALK TO NAVY PIER-WATER TOWER.3BUSES @ FRONT DOOR-BEST LOC ON LAKE!! 505 N Lake Shore Dr #703 Chicago, Illinois 60611 is a condo property, which sold for $382,000. 505 N Lake Shore Dr #703 has 1 bedroom(s) and 1 bath(s). 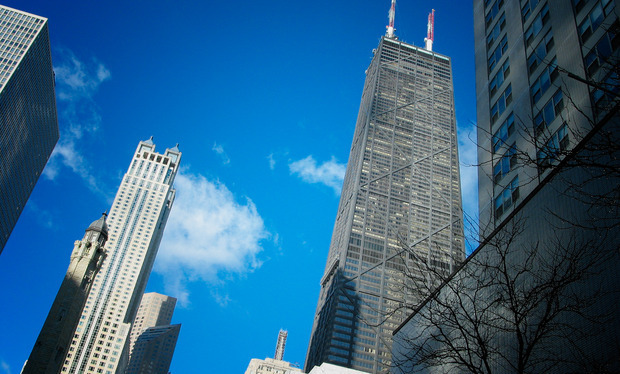 Want to learn more about 505 N Lake Shore Dr #703 Chicago, Illinois 60611? Contact an @properties agent to request more info.